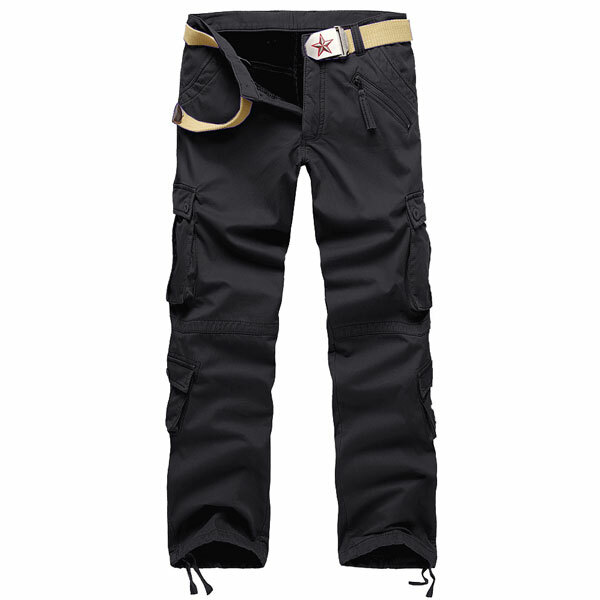 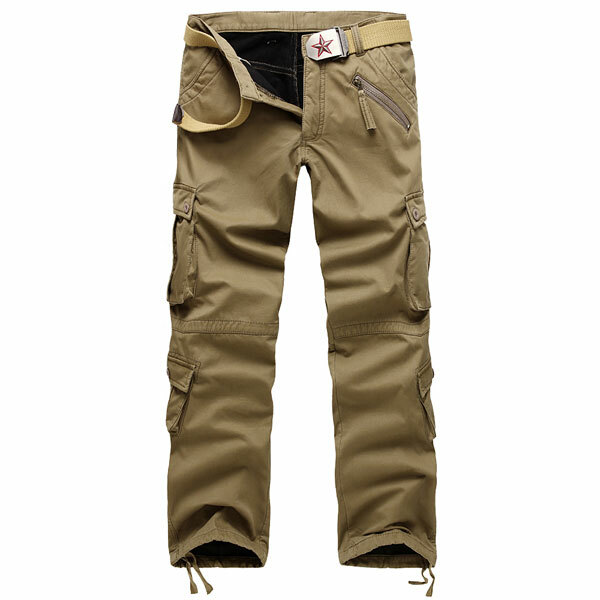 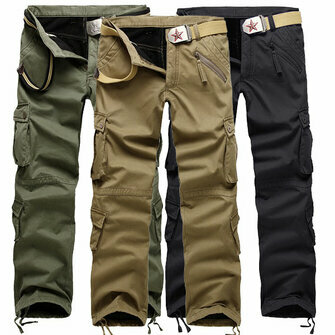 Product Notes: This pants are thicked with polar fleece lined which are very soft and comfortable. 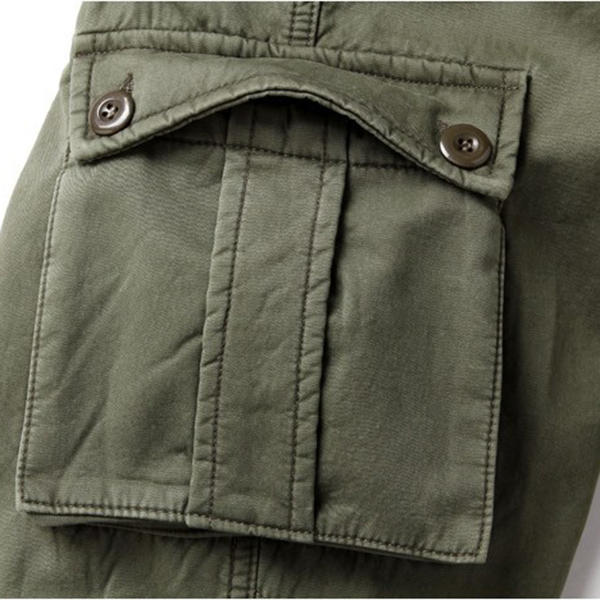 Attention: This zipper is just a pure design, it is not for a real pockect. 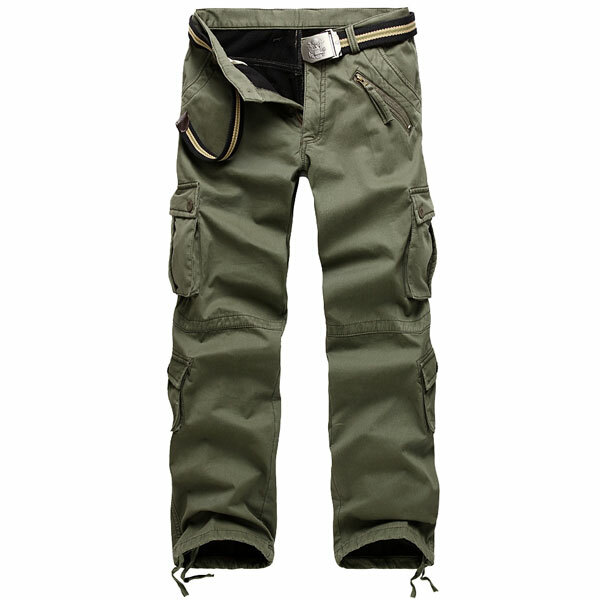 Quality is good, the size fits, very comfortable.